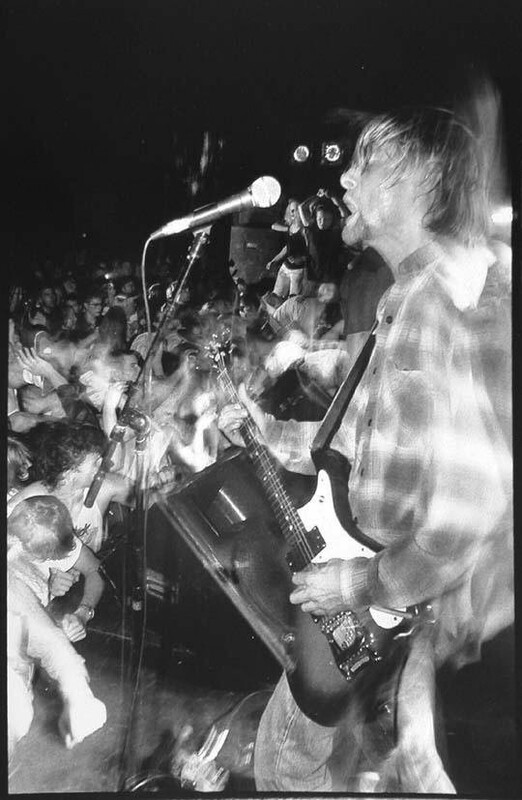 If you’re somewhere in your late 20’s to early 40’s, most likely you’re with 98% of the world where the first time you ever heard Nirvana was through the audio explosion that was “Smells Like Teen Spirit” and the inconceivable chart topper Nevermind. 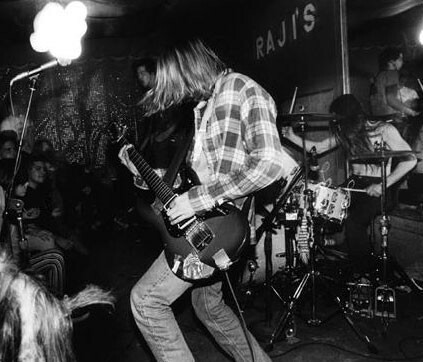 But while the band was being trumpeted as the dawning of a new age in rock and subsequently made the unofficial leaders of grunge, some fans were discovering that the trio actually had a prior album. --- It didn’t get much attention until the MTV Unplugged show and the famous opening line “this is off our first record, most people don’t own it.” A statement that shot the album up in sales, eventually gaining platinum status and helped cement Sub Pop as a mainstream success five years later. To date its one of the most successful albums in the history of the company. But at the time of its release it garnered very little praise and Nirvana as a group were looked at as an enigma that the label didn't know what to do with. Sounds very strange, but a glimpse back to the early days of Sub Pop gives insight. The label was catering to heavier sounds and picking up bands influenced by the 70’s Punk movement, or at least the bands of the movement who didn’t turn into New Wave or Pop. 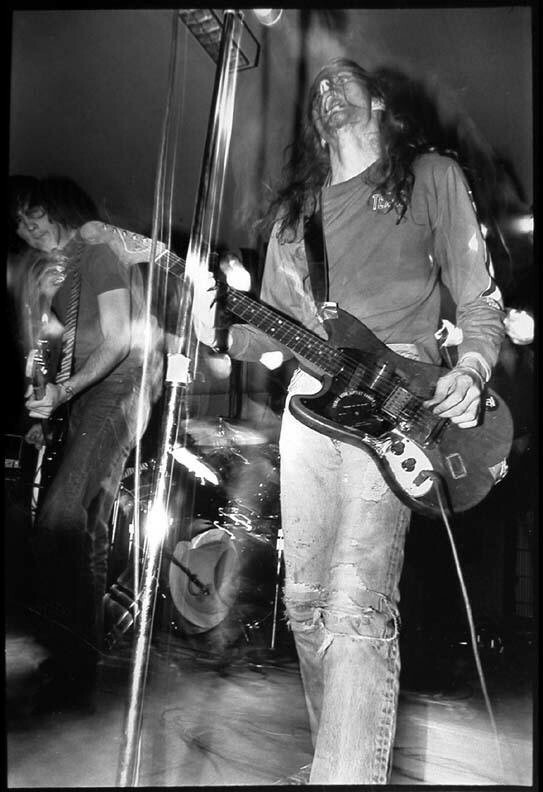 TAD, Green River, Mudhoney, Blood Circus and Soundgarden all signed on and helped established it as the underground spot to be in if you were in the Western US. A label that allowed and encouraged heavier rock and punk music… what band couldn’t resist, especially with the scent of hairspray in the air. 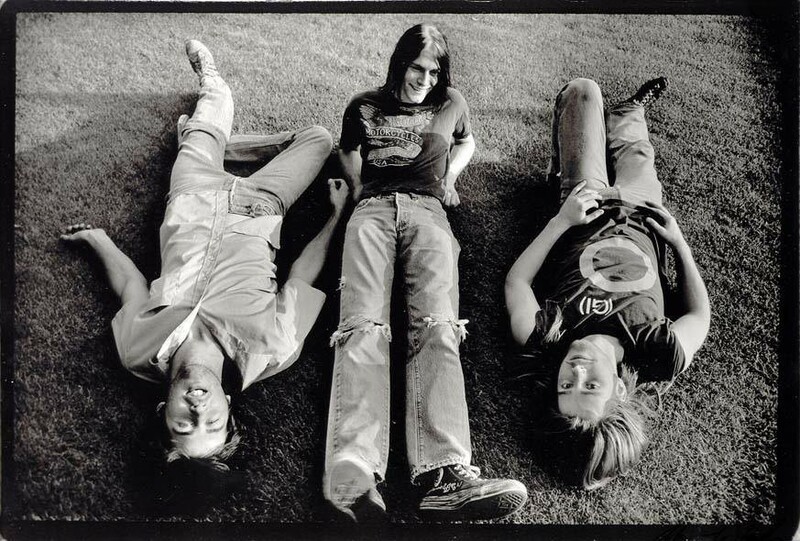 After playing around and having a solid set, Nirvana made their way into Sub Pop in 1988. They quickly put out the “Love Buzz” single and got to work on their first LP. But for the sake of repeating what dozens have already written in biographies, let’s skip the finer details and the grand history lesson. Bleach isn’t just some random rock album sitting in the grunge section, its an experience to be had. Which may sound grandiose but before you dismiss the idea just ask yourself this one question: When was the last time you listened to the album from start to finish without pausing or skipping? Think about it, or better yet if you own a copy, go try it. Mark your spot, I can wait. …When you give the album a chance its pretty easy to get through the first five tracks, they’re the ones you usually see in live concert footage around the net and have become popular favorites. But once you hit “Paper Cuts” it stops being your average rock album and turns more into what could best be described as a musical experiment. The songs twist and wrench, the vocals become hollow, the beats become near subservient and the lyrics skewered. To the point where sometimes you no longer listen to the song, you focus on the cheap sound of the guitar they purchased from the pawn shop down the street the day before. Or the obscure lines that were thrown together on a notebook during the ride to the studio. Or even the notion that Nirvana was like every other band starting out and they were just trying to make it sound good. At the end of a full listening you realize that its barely a grunge album and sounds more like an artistic collision put to audio. Much like the shaving cream dolls and pornographic collages Cobain used to make in his low-rent apartments during this period in his life. 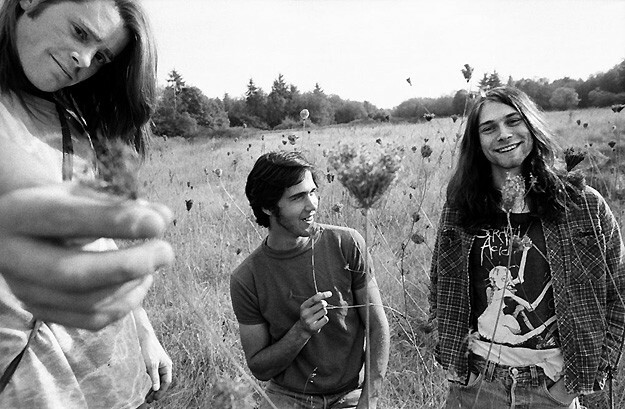 While the songs hadn’t been fully formed beyond chord structure, there was a hint that Kurt, Krist and even Chad to some extent were planning something specific with the music. What exactly that was we may never know. 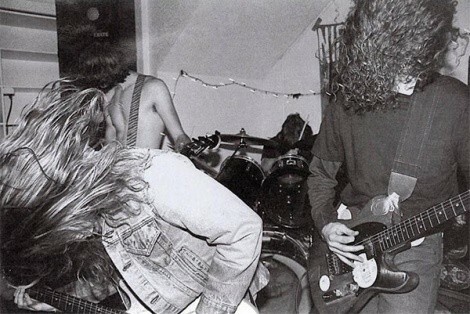 The full concept of it is partially destroyed as Sub Pop co-founder Bruce Pavitt asked producer Jack Endino to rearrange the track listing to make it “more listenable”, and even dumped songs in the running for final press that included “Been A Son”, “Big Long Now”, “Polly”, “Imodium” (later Breed) and “Spank Thru.” Just that tidbit of knowledge gives cause to wonder what would have been for the band and their breakthrough in 1991, if any of that ended up happening. But whatever the case may be, even in its final product the album sounds very different to anything in the Sub Pop catalog, showing promise yet to come while also serving as a footnote in the genre's changing sound. All of which would be brought to light a few years later. On November 3rd the Seattle label will be marking the 20th anniversary of the album’s release by issuing a Deluxe Edition. Featuring Endino’s remastering of every single track, including “Big Cheese” and “Downer” which were cut off the original LP and Cassette versions. Included with the album is a complete live performance from the Pine Street Theatre in Portland circa February 1990, two months before Channing was kicked out as drummer. To celebrate the occasion, Slowtrain will be playing the entire album Tuesday night as part of a listening party, which includes some cool giveaways from the label, all starting at 6PM. Almost the same way Cobain recalled in interviews of Olympia parties and gatherings to play new music for the public to check out. Go listen and enjoy the experience.